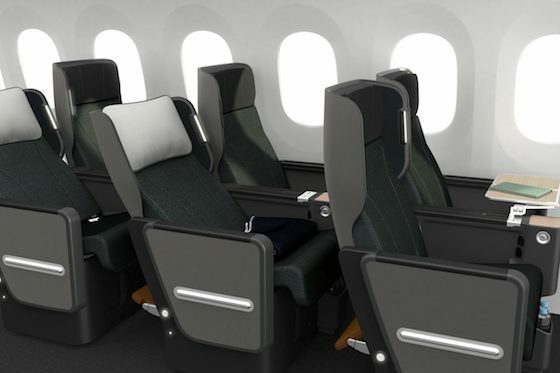 Thinking of flying premium economy? 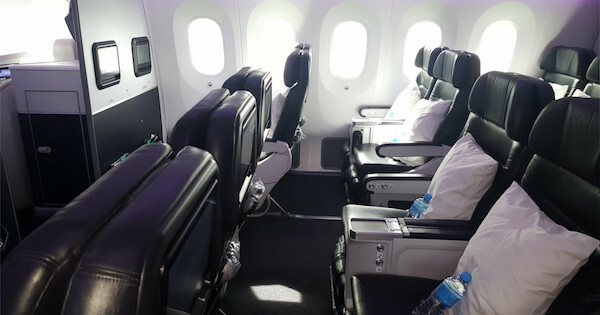 RoundAbout Travel Airfare Consultant Michelle recently travelled in Lufthansa’s premium economy cabin to Europe. Lufthansa Economy is currently priced from $1867 and Premium Economy from $3694. So what do you get for your extra money? New Qantas Premium Economy Seat! 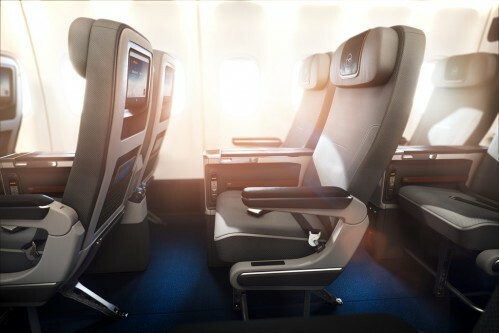 The highly anticipated Qantas next generation Premium Economy seat has been revealed this morning! 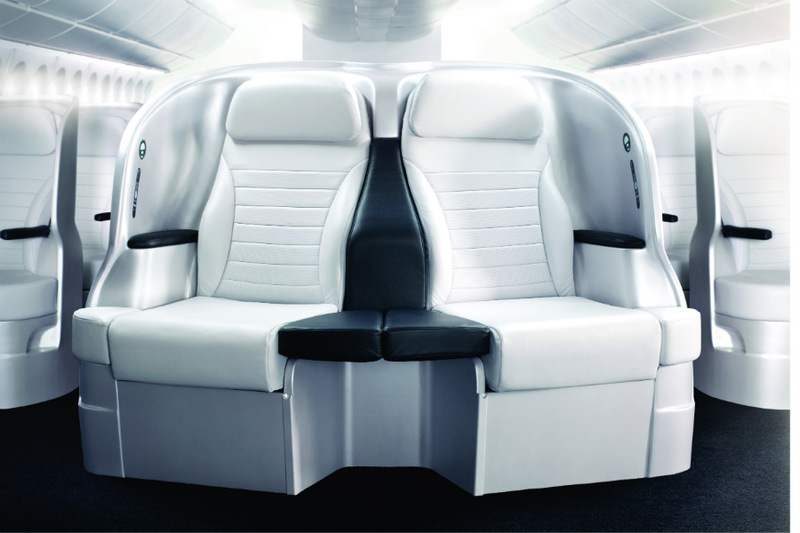 The seat will debut on Qantas’s 787-9 Dreamliners which will start service December this year. 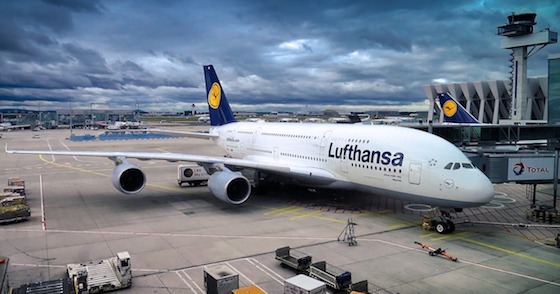 Recently my partner and I had the pleasure of travelling from Frankfurt, Germany to Hong Kong on a Lufthansa 747-800 aircraft fitted out with new Lufthansa Premium Economy seats.